collaboration with colleagues and clients. Nikec Hub addresses the modern ways of working where collaboration on projects, matters or documents between internal teams and external clients is vital, regardless of its scope or size and where data security and document mobility is essential. 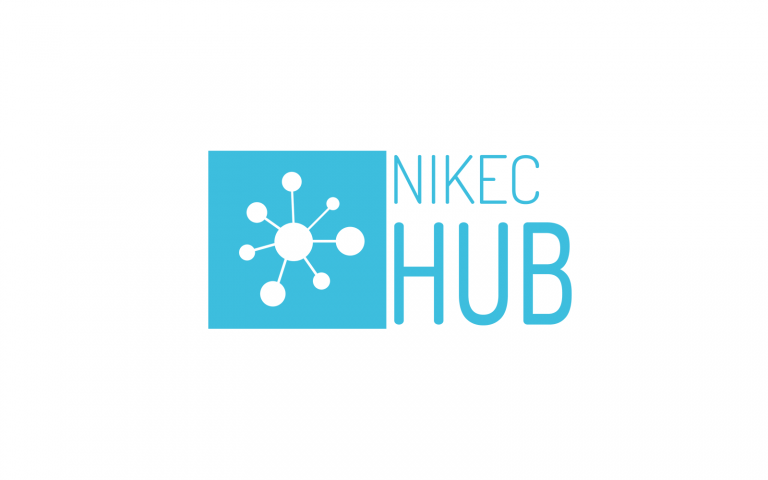 Nikec Hub provides a centralised platform for documents to be stored, shared, accessed and edited as well as a platform for ideas and comments to be exchanged between teams. By consolidating information in a single location it enhances collaboration and communication and increases productivity. Ultimately this allows users to remain focused and deliver the best possible services for their clients while ensuring that sensitive documents remain secure. Nikec Hub’s open APIs allows for seamless integration with existing systems within the law firm. Not only does it integrate with document management systems (DMS) permitting users to create a hub and share documents directly from their DMS, but when combined with finance systems for example, teams can send valuable up-to-date management information (work in progress, unbilled time or disbursement costs) to their clients quickly and easily. Intuitive and easy to use, Nikec Hub has been designed with the clients and users in mind. Individuals are able to set up an extranet site in minutes without the need for IT intervention and can customise the look, feel and layout to suit their own personal, client or project requirements. It fully supports mobility so workers can access, review and edit documents from their mobile devices and stay up-to-date with colleagues and clients at all times. “Nikec Hub is agile and scalable and thanks to its powerful platform, collaboration and communication can be optimised to increase overall productivity and efficiency.” Commented Damian Jeal, VP Global Sales, Nikec Solutions. “Additionally with Nikec Hub’s ability to integrate with other systems within the firm, valuable management information can be generated from within a single portal, providing considerable value to clients and team members” Continued Jeal. Nikec Hub is available on-premise or in the cloud.